Through the blend of polymer science and capsule engineering, Capsugel has developed a line of functional capsules that provides the industry with a viable alternative to achieve enteric protection and delayed release without functional (enteric) coating. Intrinsically enteric capsule technologies are key product design and development tools within the Capsugel targeted delivery technology suite, and can be coupled with a range of additional enabling technologies to meet the bioavailability and pharmacokinetic profile required for your drug product. Vcaps® Enteric Capsules is a capsule technology that simplifies drug enteric delivery implementation from early-stage development to commercial manufacturing. The pharmaceutical grades of cellulosic derivatives used in Vcaps® Enteric capsules have extensive market precedence for use in providing enteric protection. Vcaps® Enteric capsules have been evaluated in-vitro and in-vivo across a number of compounds, which has proven full compliance with relevant European, Japanese and US Pharmacopeia monographs. Vcaps® Enteric Capsules have a number of potential applications in terms of functionality, use in product development tools, and as branding and intellectual property considerations. 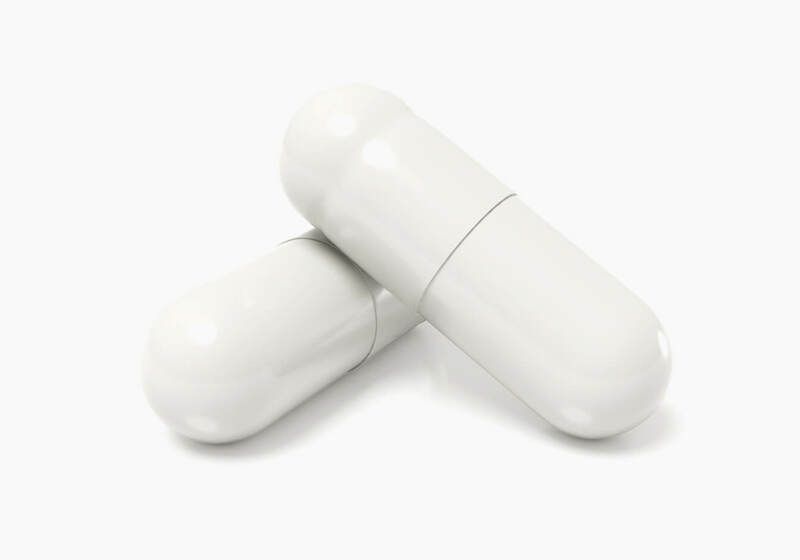 As a proprietary technology – and a viable alternative to enteric coating in the pharmaceutical industry – our intrinsically enteric capsule technologies offer potential product differentiation, life cycle management, and intellectual property opportunities. By removing the need for enteric coating, intrinsically enteric capsule technologies also offer tremendous potential in early-stage product development, and can be utilized to greatly simplify formulation and process development, as well as scale-up and validation. Independent analysis has indicated that more than nine months of savings in Phase III readiness may be achievable by eliminating development, scale-up and validation steps associated with enteric coating (H2 Pharma Consulting, 2014). Contains commercial polymers used in coating and other pharmaceutical applications for more than 20 years. Storage recommendations: 15–25ºC & 35–65%RH, in moisture-tight packaging. Robust performance over time and ICH conditions. Interested in learning more about Vcaps® Enteric Capsules? Capsugel provides an integrated product research and development approach from feasibility assessment through clinical trial manufacturing for its customers. As a comprehensive solutions provider, Capsugel meet the full spectrum of clinical-trial material and service needs. Some products are difficult or impossible to deliver orally due to the need for enteric protection. Capsugel’s enteric capsule drug delivery technology (ECDDT) provides oral delivery with full enteric protection and rapid release in the upper gastrointestinal (GI) tract without the use of coatings. Capsugel offers a drug delivery technology to provide oral delivery with full enteric protection and rapid release in the upper gastrointestinal (GI) tract without the use of coatings. Combining the functionality of lipids and flexibility of multiparticulates, Capsugel’s lipid multiparticulate technology provides an attractive formulation option for specialized applications, such as pediatrics and geriatric patients.